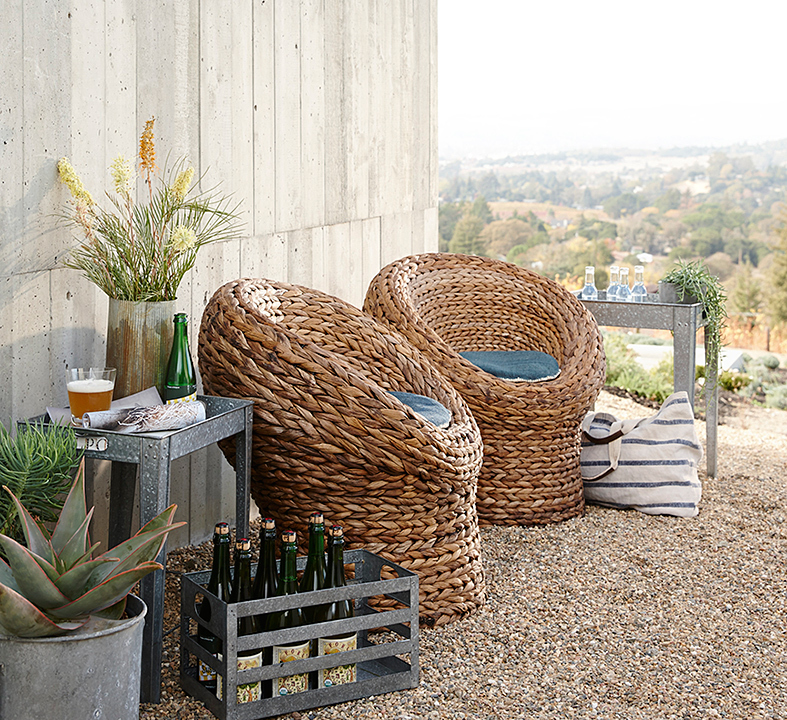 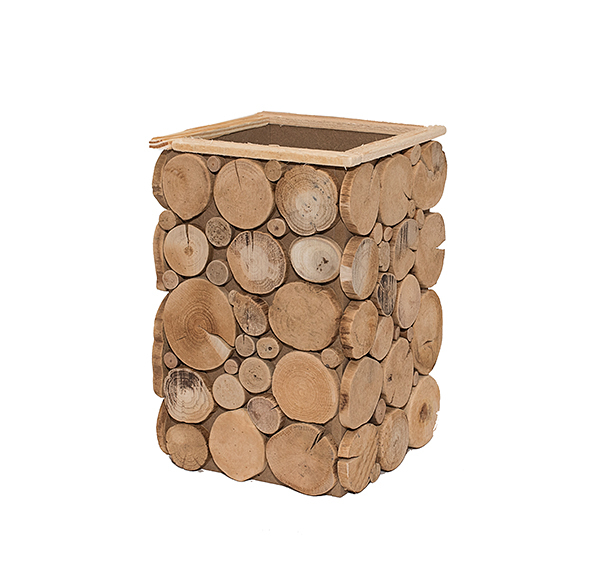 Bring the outdoors in with touches of natural materials in your home decor. 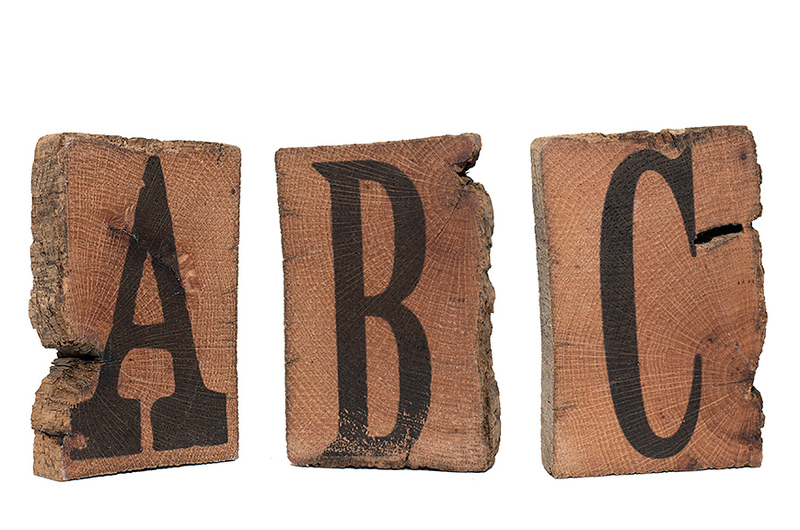 four: Wood block letters, by Knollwood Lane, available at The White Rabbit. 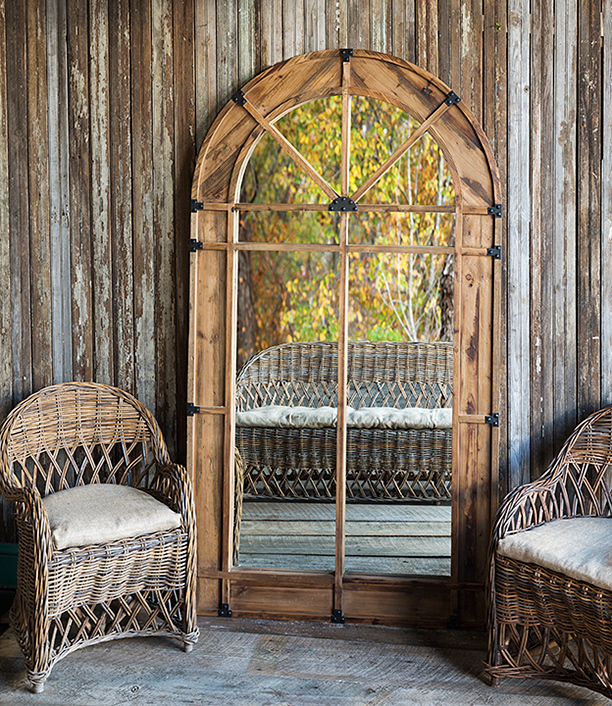 five: Palladium mirror, available at Marketplace at the Abbey. 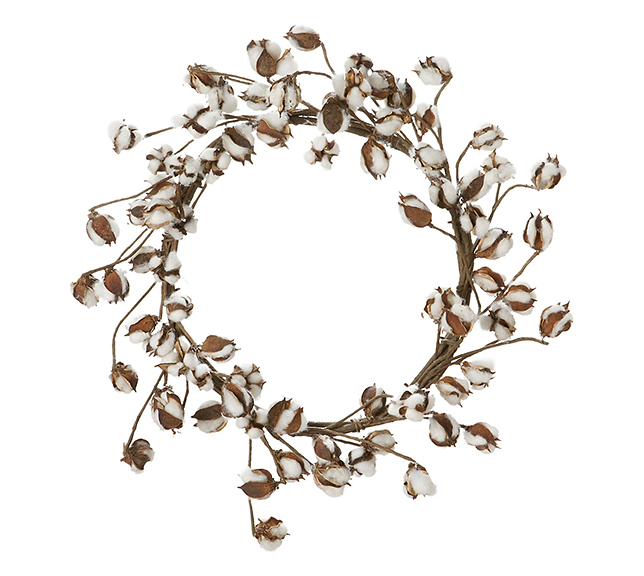 six: Cotton wreath, available at Mary Tuttle's. 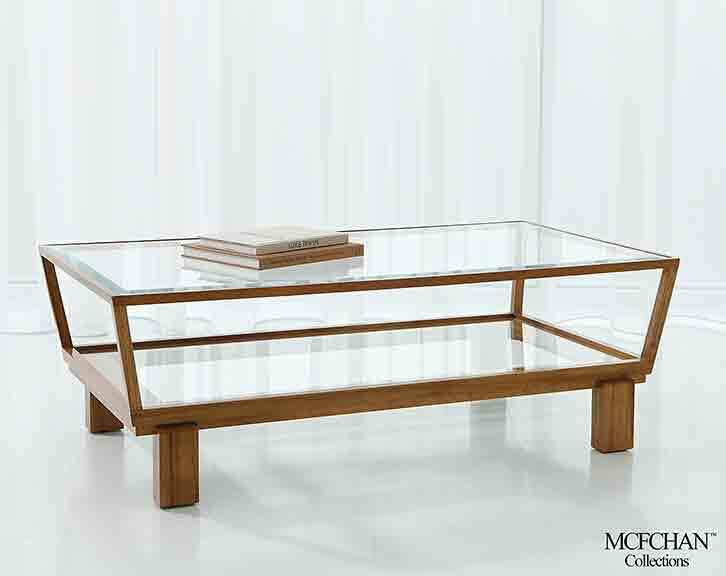 seven: Taper coffee table, available at Amini's. 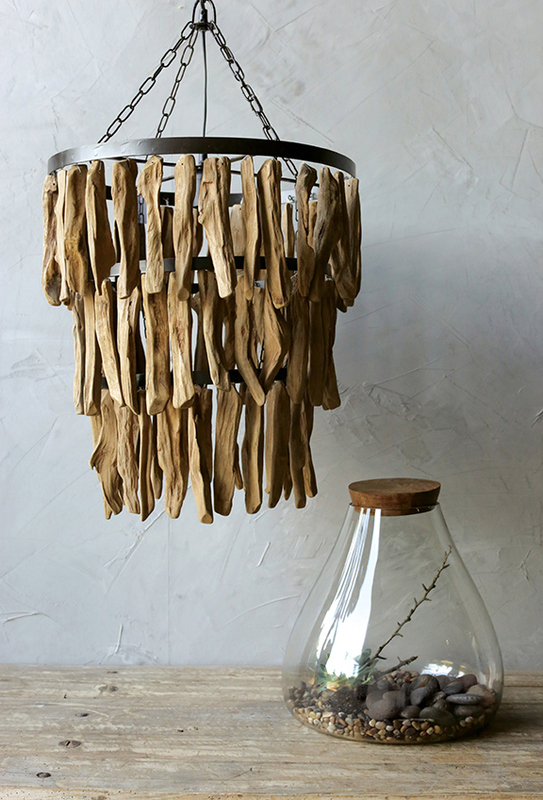 eight: Driftwood chandelier, available at House In Style. 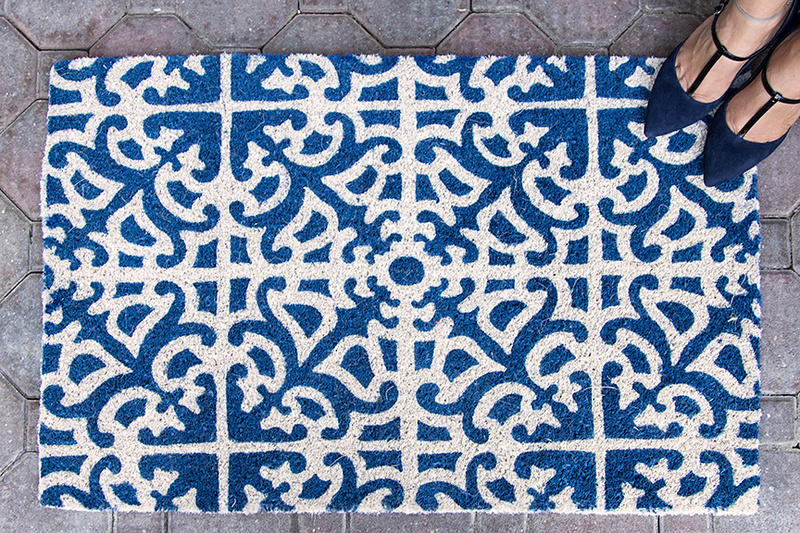 nine: Blue parterre coir doormat, available at The Gifted Gardener. 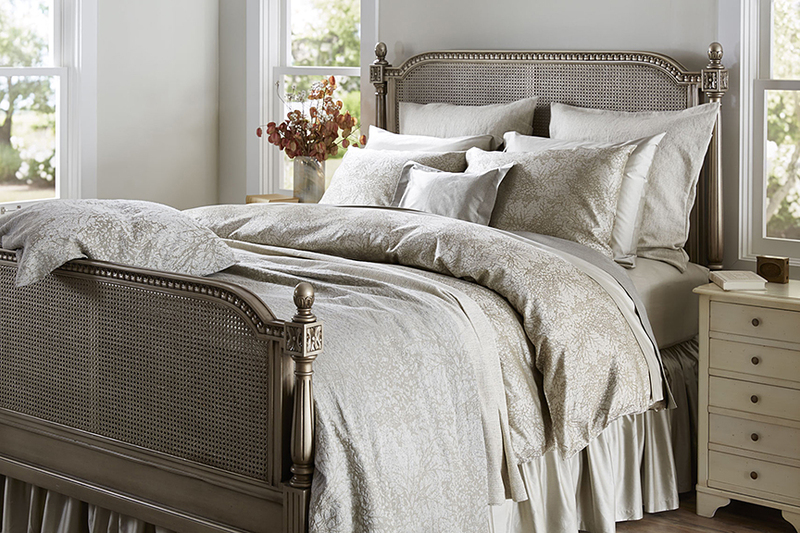 ten: Livenza Egyptian cotton bedding, by SDH, available at Amelia's. 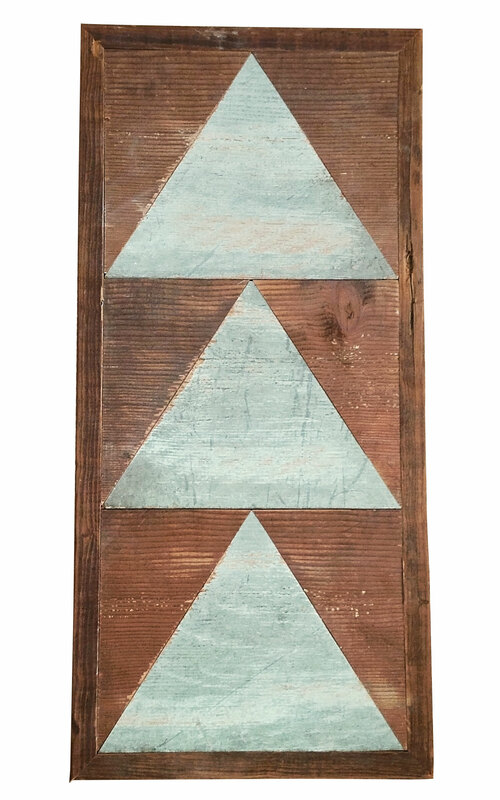 eleven: Reclaimed wood wall hang, by Simple Hinge, available at The White Rabbit. 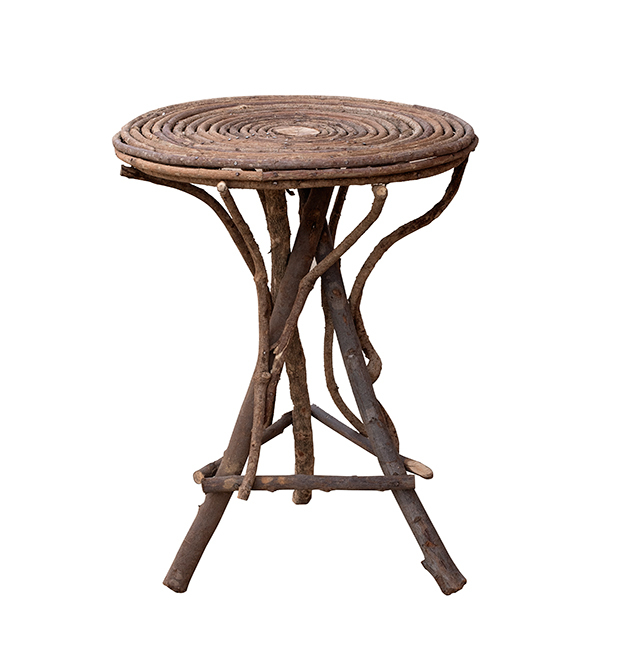 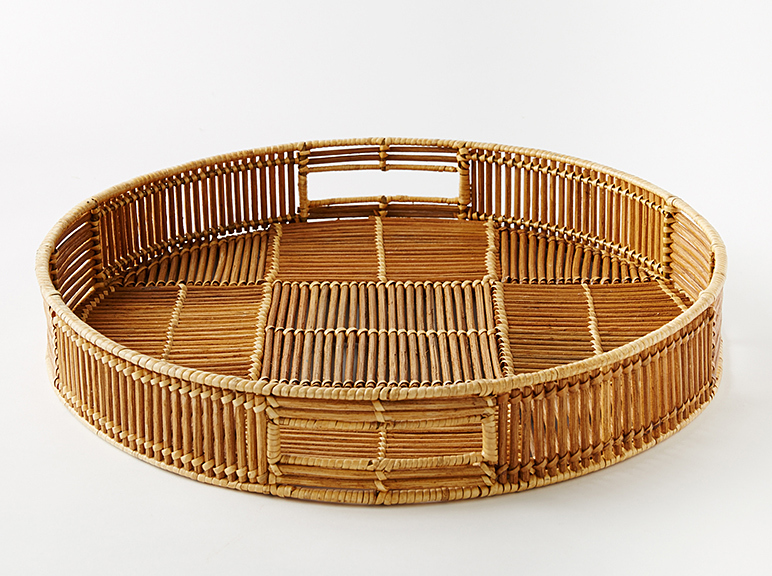 twelve: Twig round table, available at Three French Hens. 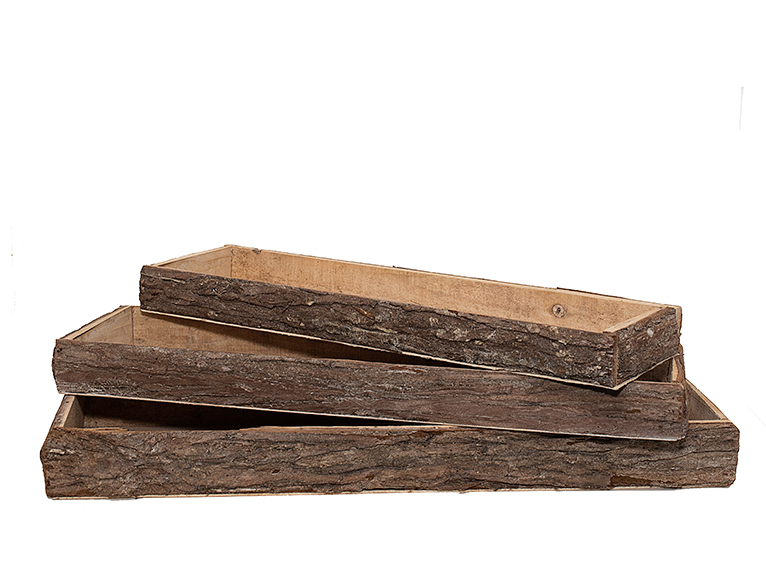 thirteen: Bark trays, available at The Jeweled Cottage. 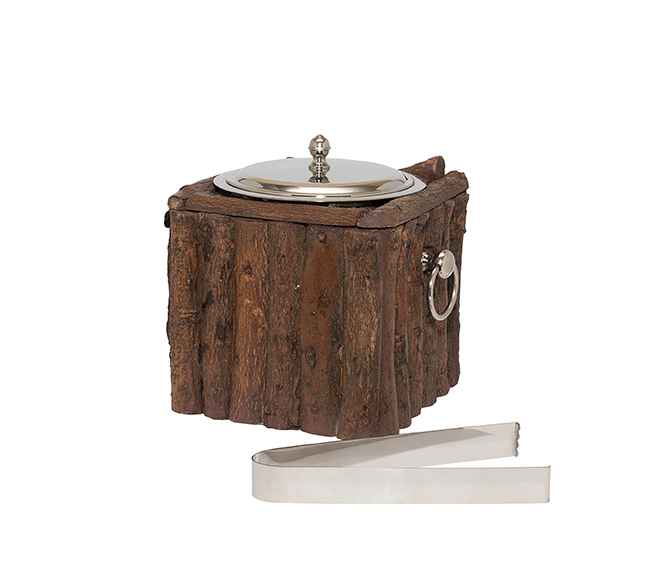 fourteen: Tree trashcan, available at Mary Tuttle's.